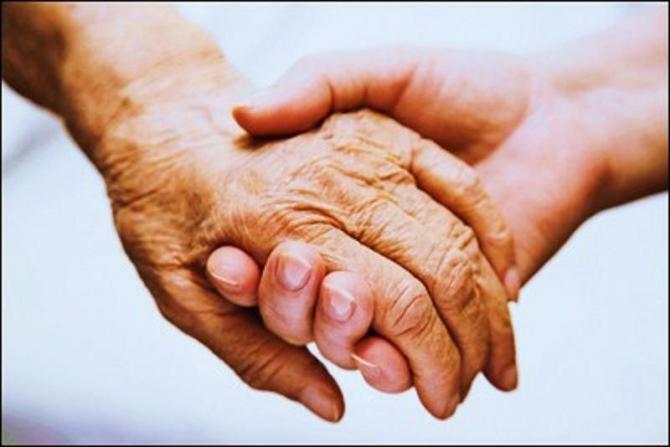 Alzheimer's disease is a devastating condition that unfortunately has no cure. As the global population ages, more people will be affected by Alzheimer's. Unfortunately, while new treatments are needed, the funding for research may not be there warns experts. Alzheimer's Research UK believes that recent failures may lead to a lack of new research for Alzheimer's treatments. According to the new report, unless more government funding is provided, Alzheimer's research may soon stagnate. Recent clinical trials of promising Alzheimer's drugs, such as bapineuzumab and solanezumab, have proven to be rather disappointing. Pfizer and Johnson and Johnson had a lot of faith in the effectiveness of bapineuzumab, investing close to $1.5 billion in the drug's development. The companies ended the clinical trial of the drug in August after it was not proven to be more effective than a placebo in improving the cognitive function of patients with mild to moderate Alzheimer's. Because of the vast amounts of money, as well as manpower, new drug developments for Alzheimer's may be delayed for fear of disappointing results. The Alzheimer's Research UK report believes that future dementia research may be deemed risky, leading to a shift in focus from pharmaceutical companies. While the warning is important, at the current moment, dementia research is still going strong. The Association of the British Pharmaceutical Industry (ABPI) "represents innovative research-based biopharmaceutical companies" and believes that the future of dementia research is a positive one. According to Stephen Whitehead, Chief Executive of the ABPI, in response to the warning by the Alzheimer's Research UK, "there is a pipeline of over 200 candidate medicines in various stages of development for Alzheimer's disease." The 200 new drugs in development for dementia are all at various stages of development and drug research and development takes a long time. "The pharmaceutical industry continues to innovate new treatments, but the process is often more gradual than is realised," notes Whitehead, " with each new medicine taking possibly 12-15 years to develop, each costing an average £1.15 billion." That does not do a lot to quell fears though as some developers may pull out of the research process, cut their losses and focus on a more lucrative drug development. After all, medicine is big business neither Pfizer nor Johnson and Johnson will keep losing billions in the name of science. According to Dr. Eric Karran, science director for Alzheimer's Research UK, "If you're running a business and you have options to find important new medicines in cancer, in diabetes or in neuroscience inevitably I think you have to place your bets where ultimately you will get a better chance of a return on your investment," according to the BBC. The UK is already making steps to increase government funding, pledging more than 66 million pounds to research by 2015. That may be too little, too late, for the nearly 800,000 people in the UK already suffering from Alzheimer's. Those numbers are expected to rise significantly in the future. In America, nearly 5 million suffer from Alzheimer's. Andrew Chidgey, from the Alzheimer's Society, said in a statement, "One in three people over the age of 65 will die with dementia. More funding for research is urgently needed if we are to defeat the condition once and for all."